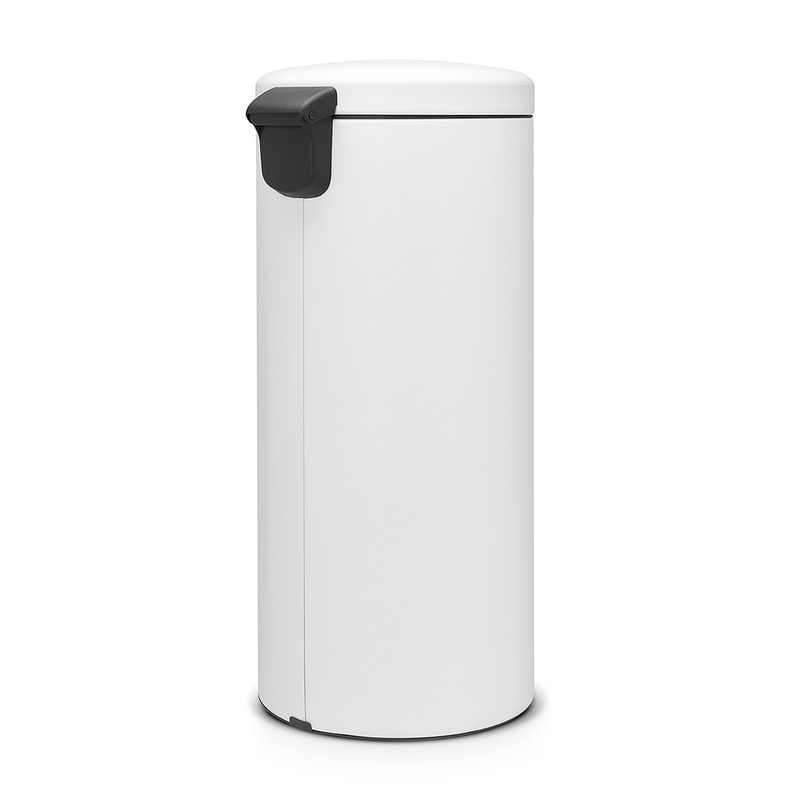 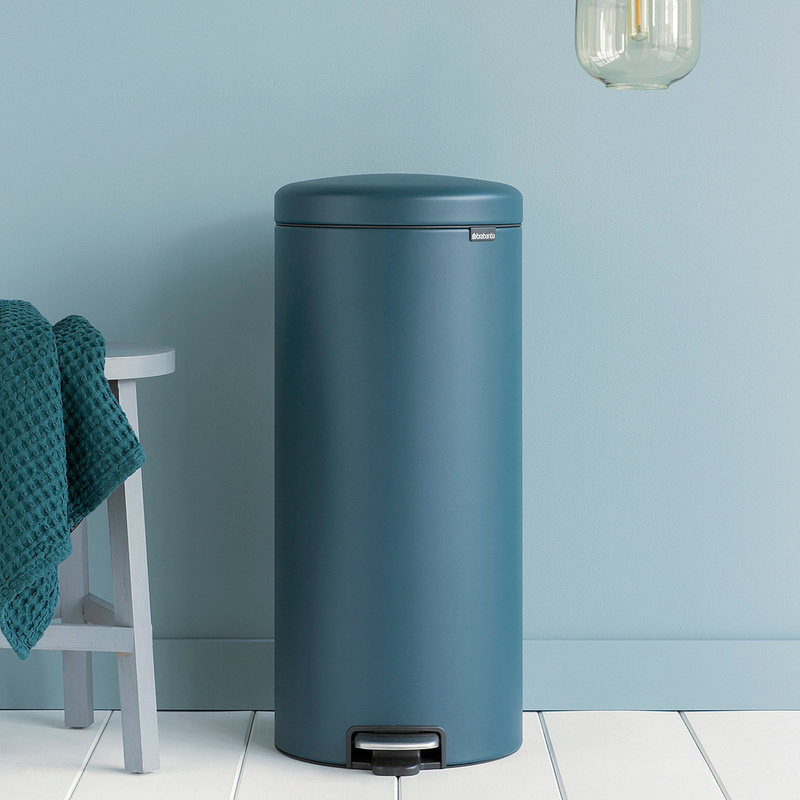 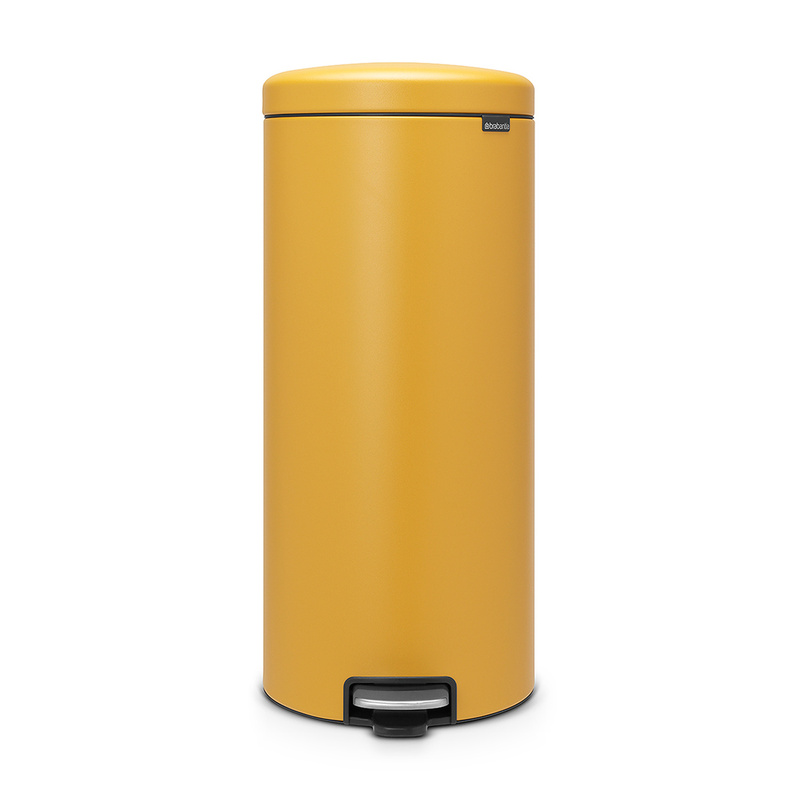 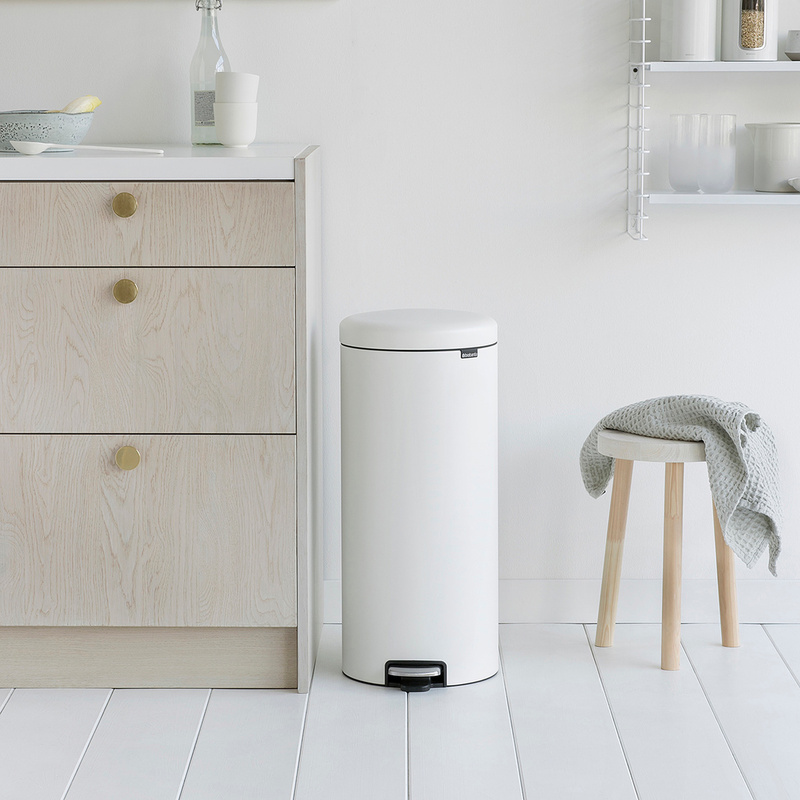 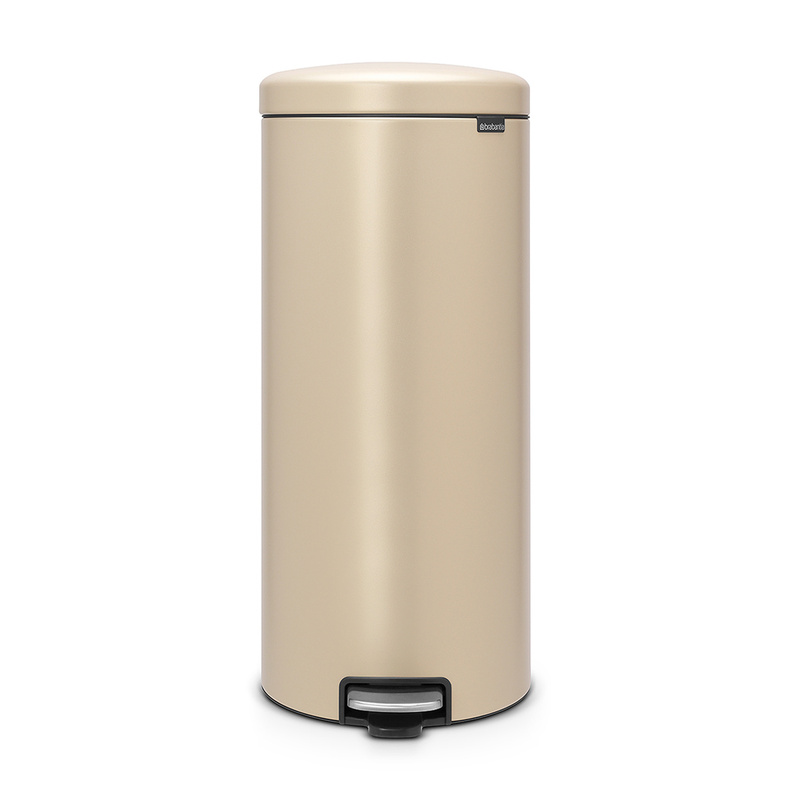 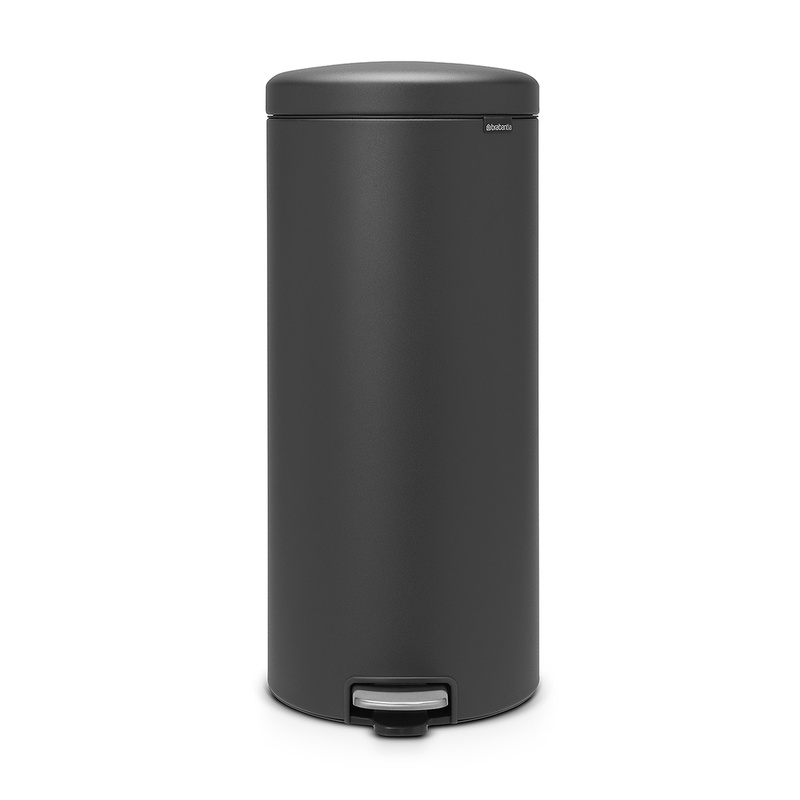 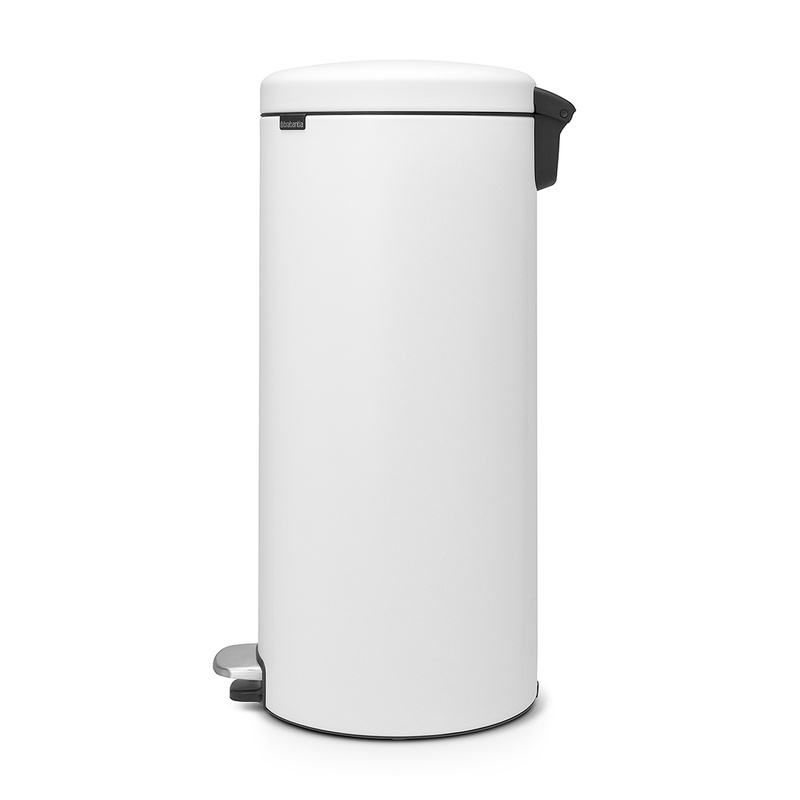 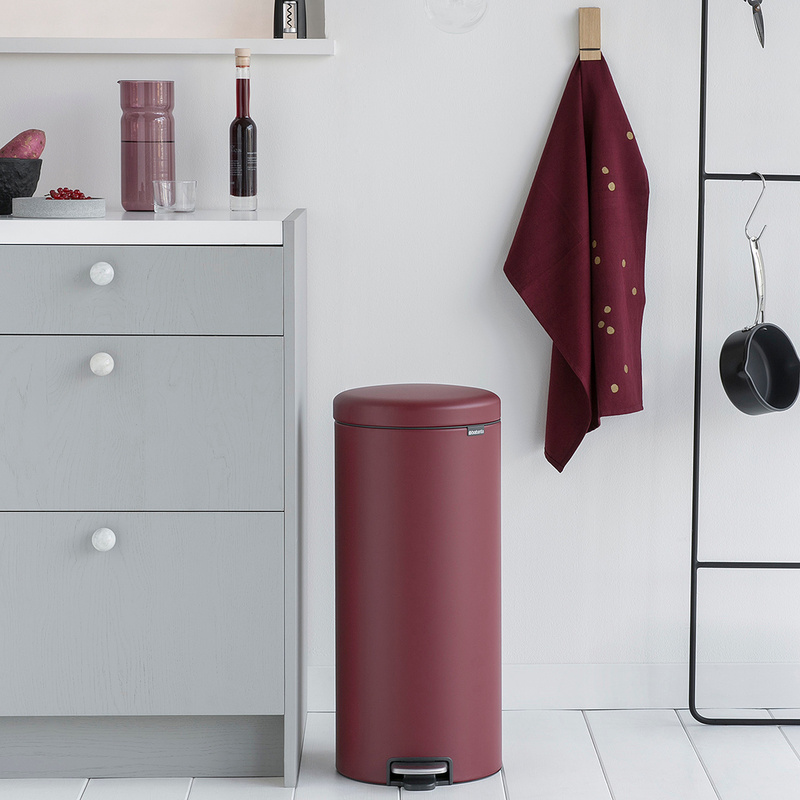 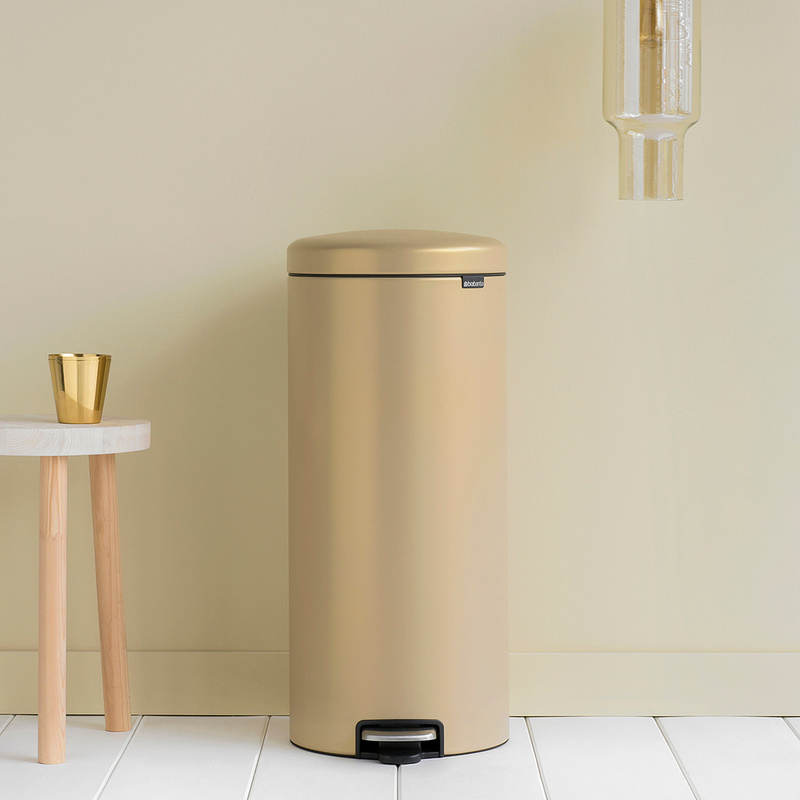 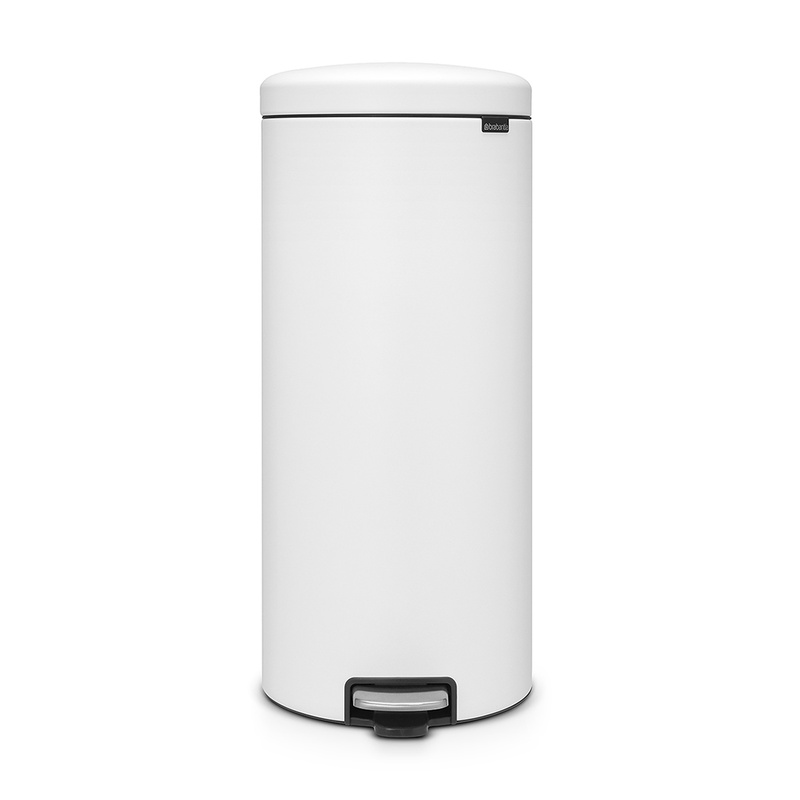 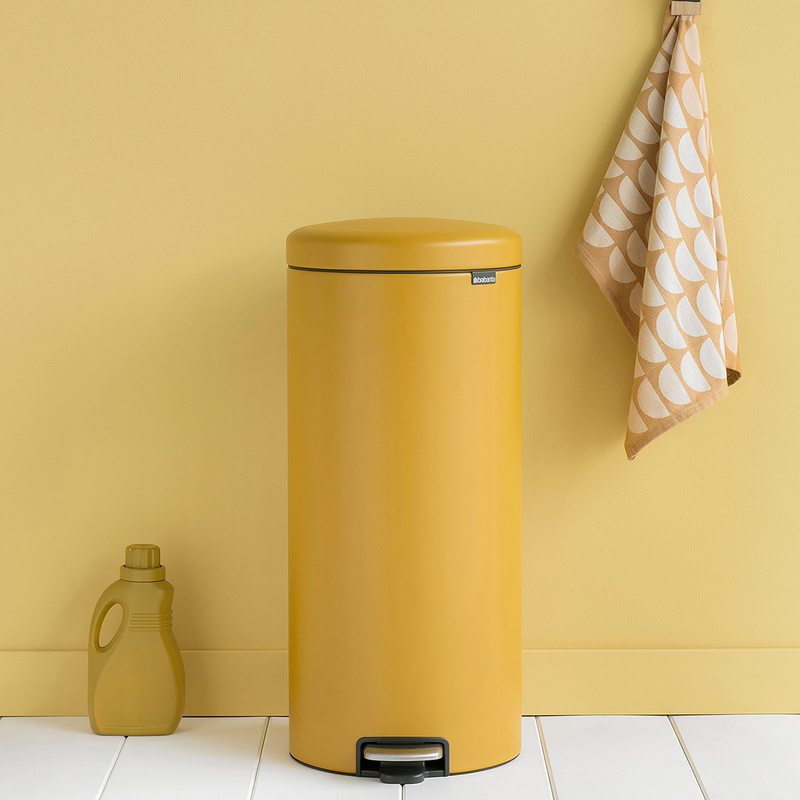 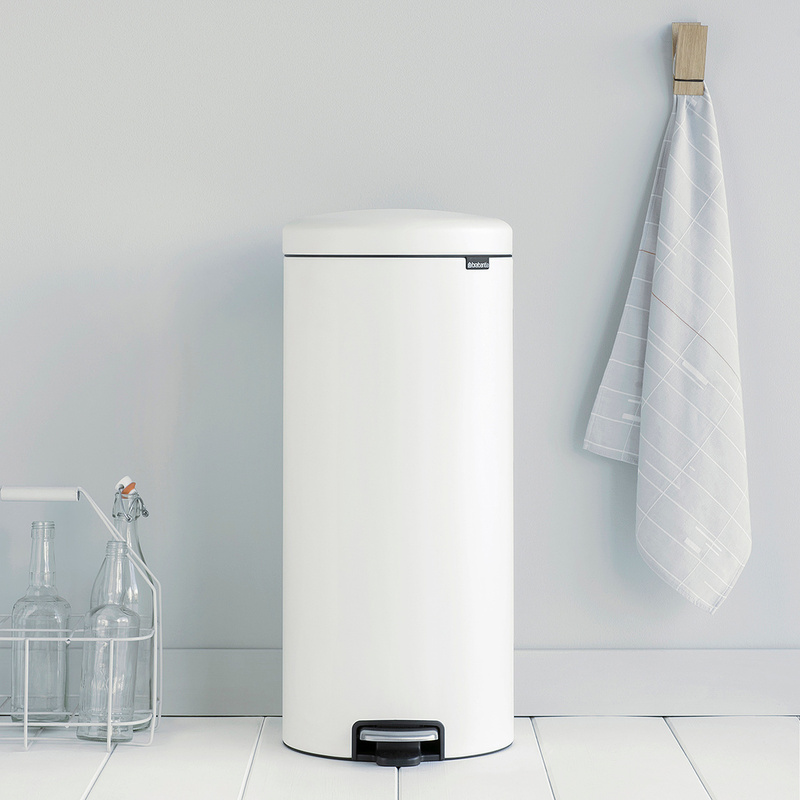 Part of the Luxury Collection line by Brabantia, the larger model of the New Icon Sense dustbin is equipped with a practical plastic inner bucket and a traditional pedal opening system in stainless steel, and it is coated in a special mineral material. 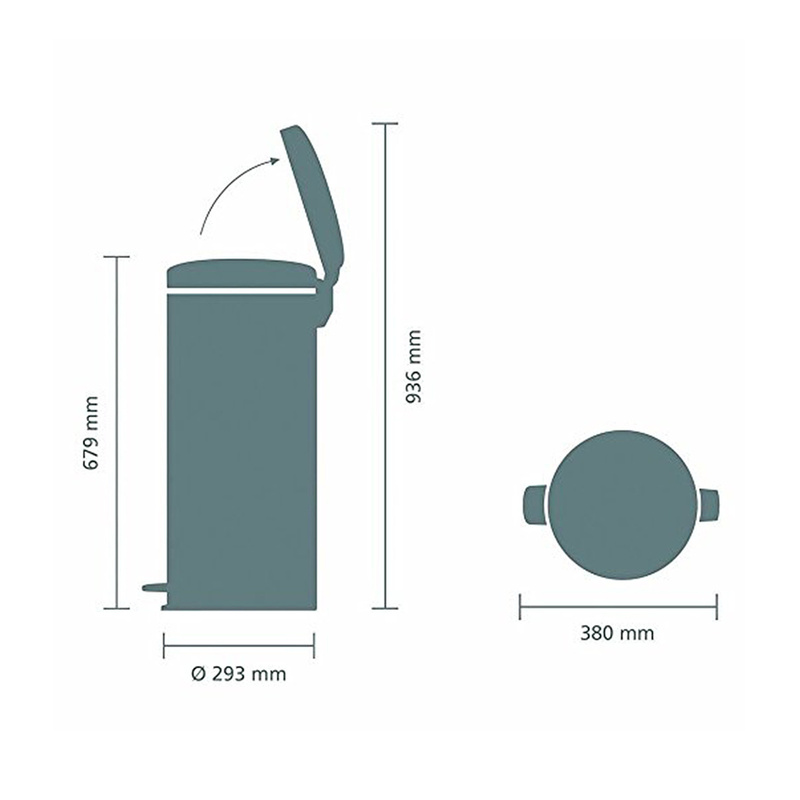 Moreover, the item can be hermetically sealed and easily moved thanks to the presence of a handle. 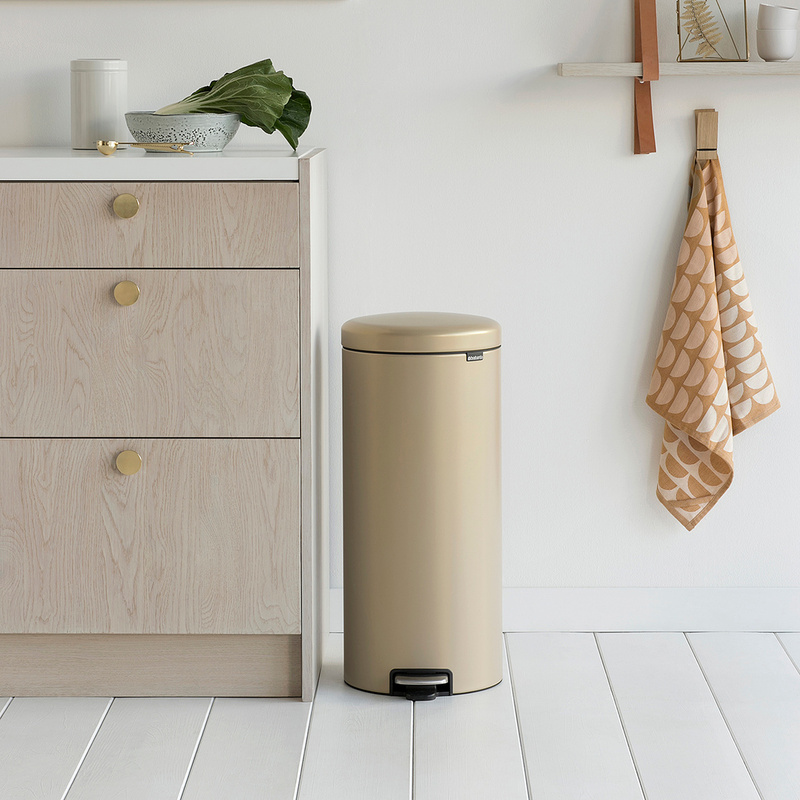 But that is not all: when buying this dustbin you are supporting the organization The Ocean Cleanup, helping them achieve their mission of freeing the oceans from the plastic! 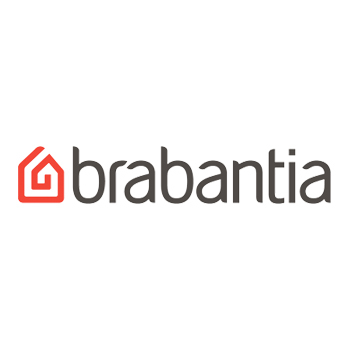 The package includes a pack of PerfectFit Brabantia bags, easy to apply and with invisible edges.